Neal Communities' unmatched integrity, personalized service, peace-of-mind and lasting value make all the difference when buying a new home. This guide will help you along the way on your journey to moving into your new home and beyond. From selecting your home, seeing it built, to our industry leading warranty services. Your complete satisfaction is at our core. The Martin family needed a bigger home in a family-friendly community. Read their story as they create a new home in Grand Palm. The Lynch family wanted a single-story home with easy access to the beach. Read how they built their spacious new home in Cypress Walk. Follow along with first-time homebuyers Devin and Kayla Burrell as they choose a home, get financing, build and take ownership. Buying a home shouldn’t be difficult. 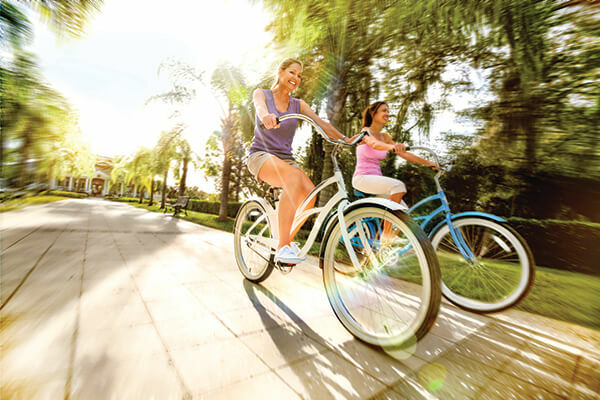 At Neal Communities, our mission statement is simple: Make it Easy to Buy Homes. That means that everything we do is centered around making the homebuying process as easy as possible for our customers. Let us show you why customer satisfaction is at the core of our business. 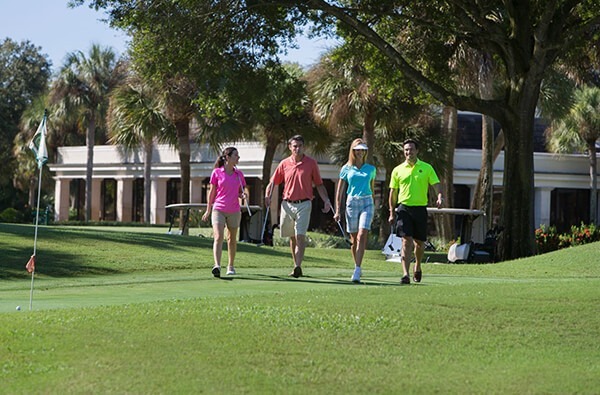 More than 14,000 families have trusted our ability to create communities filled with life and amenities you expect and deserve, taking advantage of what beautiful Southwest Florida has to offer. Unlike other builders, we don’t just build your residence – our entire team, including my family and I, live here, work here and take tremendous pride in our shared community. After all, Where You Live Matters, and our promise to you is to create a residence and community that reflects that.